An aromatherapy facial can help to improve the skin’s texture and appearance as the circulation is increased, giving you a healthy looking complexion. This is a very relaxing treatment as it can both stimulate and soothe the skins’ nerve endings, which can help to delay fine lines and wrinkles, and tones facial muscles. It can help to reduce tension headaches and leaves you with a feeling of well-being. This is a truly holistic facial that focuses on the skin and muscles of the upper body and face. After a consultation, we will choose your skin products from my own made aromatherapy products following a deep double cleanse and tone, after cleansing and toning we will use a light, gentle exfoliating cream to lift away any dead skin cells and to leave the skin feeling smoother and looking radiant. 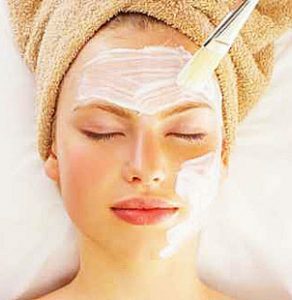 This is followed by a facial massage using natural oils to suit your skin i.e rosehip, jojoba, coconut oil. 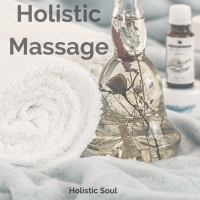 Followed by a face mask that suits each client’s needs meanwhile that sets you will be deeply relaxed with a scalp, neck and shoulder and arm massage to help release tension and improve circulation to the skin, muscles and hair. After the mask has been removed, a toner is applied, followed by a moisturiser, eye and lip serum .